Grubian, no. 3, March 15, 1907. 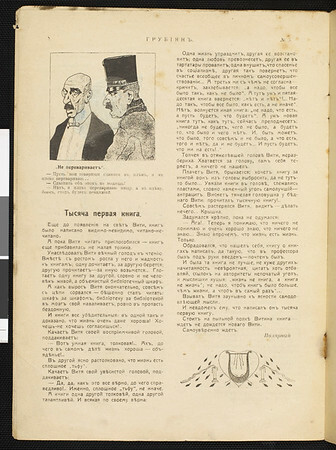 Grubian [Boor], no.3, March 15, 1907.